Hello! It’s been a while (a couple of days really) since I’ve last updated this blog and I’m sorry to confess that the inactivity is going to get a lot worse because… school starts back this Thursday for me! 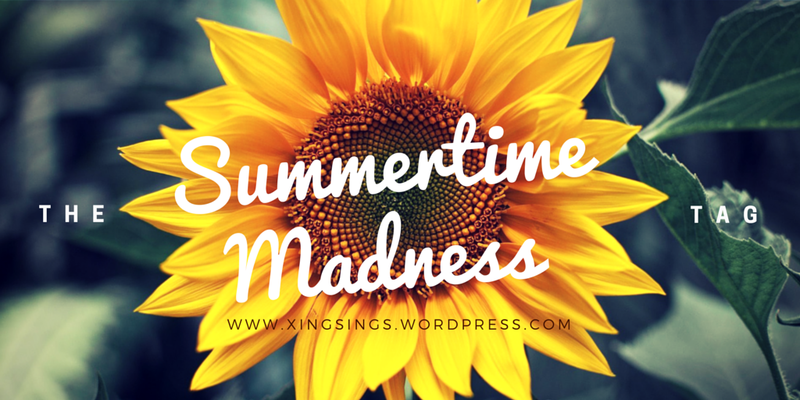 Which also means the summer is almost officially over therefore I thought it’d be appropriate for me to post yet another long overdue post, the Summertime Madness Tag. (Yes, I also decided to post this now lest this be done next summer which would have been way way overdue.) I was tagged by Carolyn to participate. She’s a fellow Vietnamese-American blogger on WP and secretly-ish we’ve been doing a buddy read and reading A Darker Shade of Magic. We both finished it yesterday (8/18/15: well I finished it today actually) and it was such a fantastic story. So be on the lookout for some ADSoM posts in the near future (yeah… I know, I promised a Summer Says post this week but yeah, that’ll come soon too, I hope)! 2. Pick one fictional place that would be the perfect destination for your Summer Vacation!I chose this one for a number of reasns. A) I’ve mentioned countless of times that The Truth About Forever and Just Listen are Dessen fan favorites, but I don’t give Along For the Ride enough spotlight. B) Auden in AftR is the most relatable fictional character, for me that is. Our personalities are very similar. C) (and the actual answer to this question/challenge) It’s set in a fictional beach town called Colby, which is based off of Emereld Isle, NC, which obviously isn’t far from SC. I don’t often go on vacation, so I have this grand plan that once I graduate college I’ll go travel somewhere (like Ireland or Vietnam, both ideal, dream destinations of mine). 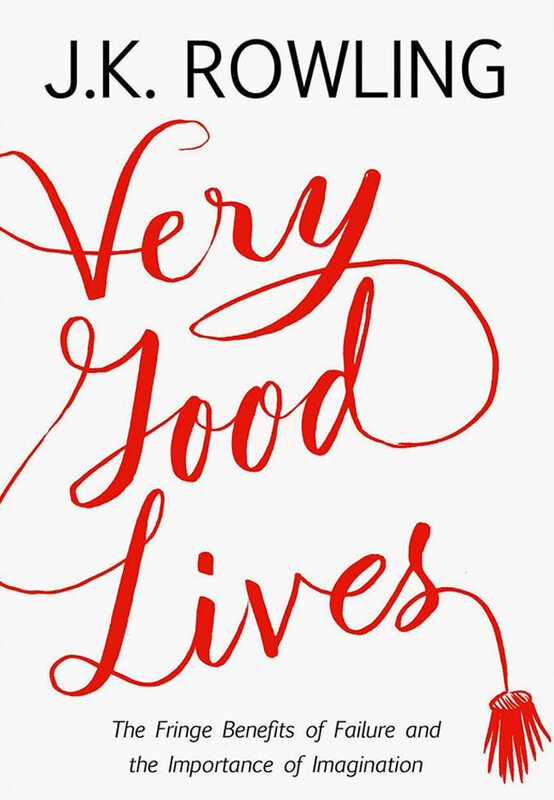 And on that plane ride I’d pick Very Good Lives by J.K. Rowling because I actually watched the Harvard 2008 commencement speech when I was in high school (I watched a lot of them in my senior year since one of my close friends really loved watching them, thanks to him I also saw this one) and thought Queen Rowling was cooler than ever. Plus, I’d much rather read this than some random novella, The Casual Vacancy, or The Cuckoo’s Calling. This essay is said to be wonderfully moving and inspirational and, let’s face it, I don’t think I’ll ever pick upRowling’s non-HP books lest I be disappointed. do you pick up to shine a smile on your face? I feel pretty ashamed to say I have not read this yet after participating in the MHTN tag and mentioning a good many times that I was so excited for it… I’m sure there are some heart wrenching moments in this but it’s called More Happy Than Not so there must be some good moments too, right? Jem. Okay, so this may seem like such an outlandish decision… because Will seems to be the person everyone chooses (don’t read too much into that if you haven’t read TID). I’ve only had three fictional romances if you will. Wes (The Truth About Forever) was my first fictional crush. 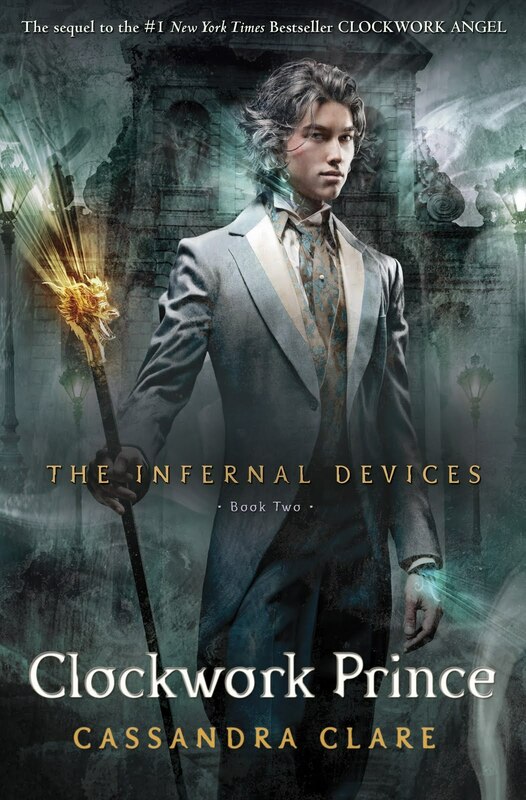 Jace (The Mortal Instruments series) was my first fictional boyfriend but then we kind of broke up when I met Jem (The Infernal Device trilogy). LOL. So yeah, I’d pick Jem Carsairs because he’s kind, selfless, and near-perfect. When I think of best friend I think of Simon (Simon vs. the Homo Sapiens Agenda). When I think of cool character I want to get to know better I think of Annabeth (Percy Jackson and the Olympians series). When I think of a sidekick I think of STURMHOND (The Grisha trilogy), because he’s clever and I know his witty remarks will never let me down. I tried my best to tag bloggers I’ve recalled to never have done this yet. Who wouldn’t, haha. 😛 Thanks, Raven! 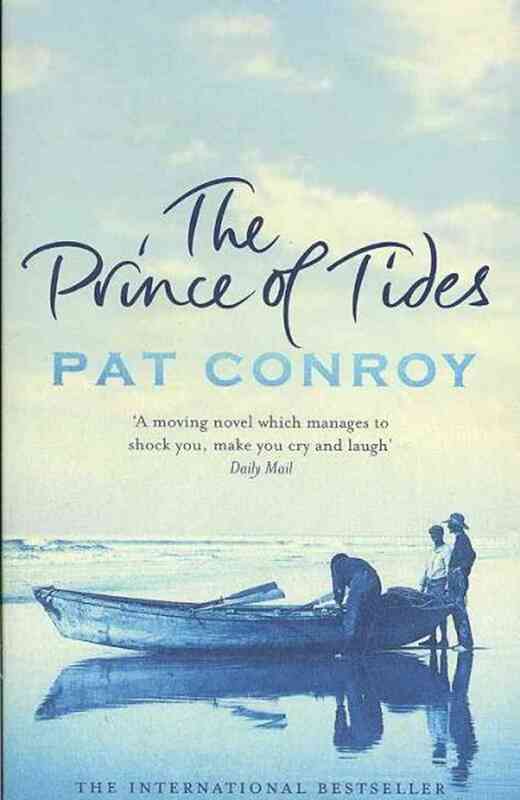 Judging from the cover, The Prince of Tides seems perfect for reading on a hot day like today. It makes me think of melting ice. I thought so too! I actually haven’t read The Prince of Tides myself but it’s a favorite among the customers where I work. I totally approve of Jem as your beach babe ❤ And I’m glad you enjoyed A Darker Shade of Magic! You’re welcome, Lauren! It does seem like an urgent tag now that the summer is slipping away so quick. A beach town sounds perfect for a summer vacation! WOO this tag looks like so much fun! I’m going to have fun writing this – thanks for tagging me, Summer! Why I’m not surprised. 😉 Thanks, Alex! Great choices of books! Aw Jem is a darling ❤ at first I wanted Tessa and Jem to be together because he’s so sweet and caring, but that was until I read Clockwork Prince and became a Wessa shipper 😀 I need to read J.K. Rowling’s Very Good Lives! I only just realised that the More Happy Than Not book cover is of a smiley face XD I thought it was just similar to the Beginning of Everything cover. Thanks for the tag! He’s my favorite TID character for sure. ^.^ Thanks, Thuong! That also happened to me. I read my email notification and when I checked my WP, the full comment wasn’t there. I liked Tessa too, even though she was kind of a damsel in distress XD I wished there was someone else for Jem other than Tessa. I just don’t believe that she was in love with them both. Its the one thing that irked me about Clockwork Princess. Yeah I thought the smiley face was a roller coaster lols. Yes it was obvious from the very beginning and everyone knew it was going to be Will. Me too! I liked that Will & Jem weren’t fighting over Tessa. I really liked their strong friendship. It wasn’t about who gets the girl. Though I still thought Cassie wrote a cop out when Tessa ended up with a very healthy Jem at the end and I was like whhaaaaat?! Tessa gets another happy ending. Yes it made the love triangle kind of work in a way. I picked Colby as my vacay destination too! I’m not a huge beach fan but there’s a lot of other stuff I could do in the town! Why am I not surprised that a Grisha book made it onto the list? I have this list where I keep track of all my tags and nominations, and, well… let’s just say that that list is just pretty long right now. I’m not complaining (I’m flattered, if anything) but I wish I can catch up on them. And soon. Yeah, exactly. But the thing is, most people when they’re nominating you for something, they link to your homepage. But pingbacks don’t work for the homepage, you see — only when someone links to a post/page of yours. So you have to practically hunt for your tags/nominations and keep an eye out, for fear you miss anything (because missing it would be considered rudeness, right?). Great post! Simon is definitely best-friend material (I’d probably have him as my sidekick), and Jem is definitely one of my fictional boyfriends. 😀 I’m yet to read More Happy Than Not too, but if it has the word ‘Happy’ in the title, it must be a happy book, right…? Thank you, Denise! Yes, I absolutely agree! Simon is just so lovable. I’m so excited for More Happy Than Not mainly because Becky Albertalli is good friends with Adam Silvera, so he must be an awesome writer right? And I’ve heard there’s some heart wrenching moments in MHTN so it can’t be too happy of a book, but I hope we both enjoy when we snag ourselves copies!